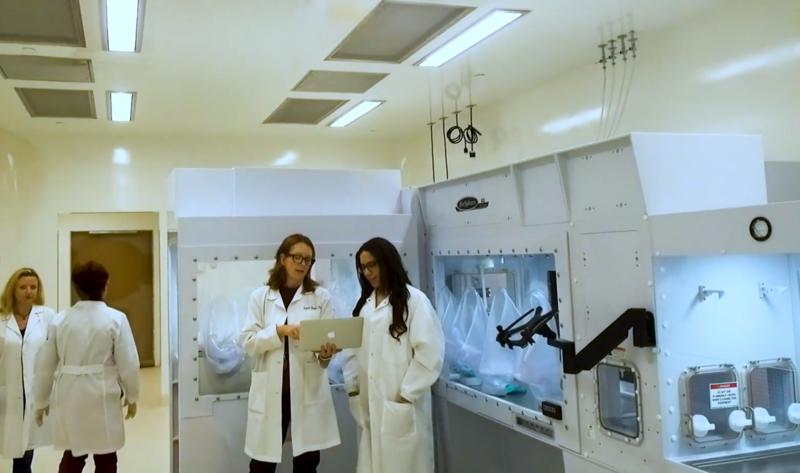 The new $5 million Regenerative Medicine Laboratory includes a state-of-the-art cGMP (current good manufacturing practice) cell production facility. Biospherix created a specialized unit, called an isolator, which is a closed environment for cell processing. 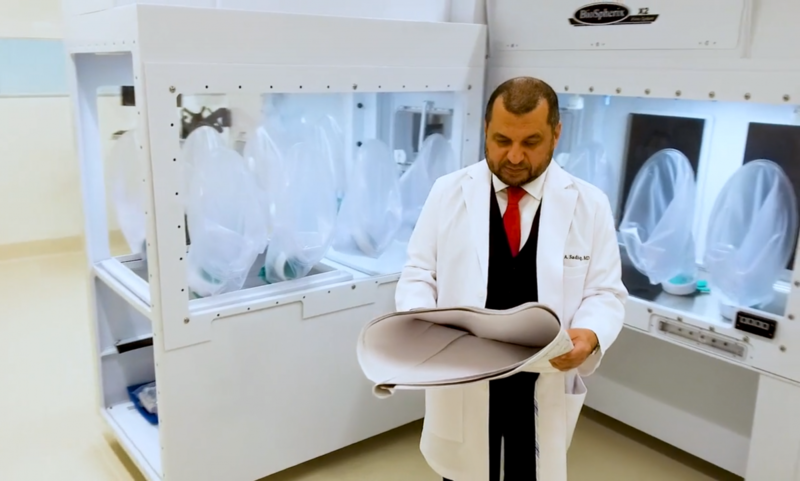 This specialized technology is ideal for cell processing because it limits contamination from the environment and consistently keeps the cells under the conditions they grow best throughout the entire manufacturing process. The new lab includes 2 isolators to handle the needs of our Phase II study. In addition, we have also expanded our stem cell team by several members in an effort to streamline our standardized operating procedures, as well as best practice protocols. 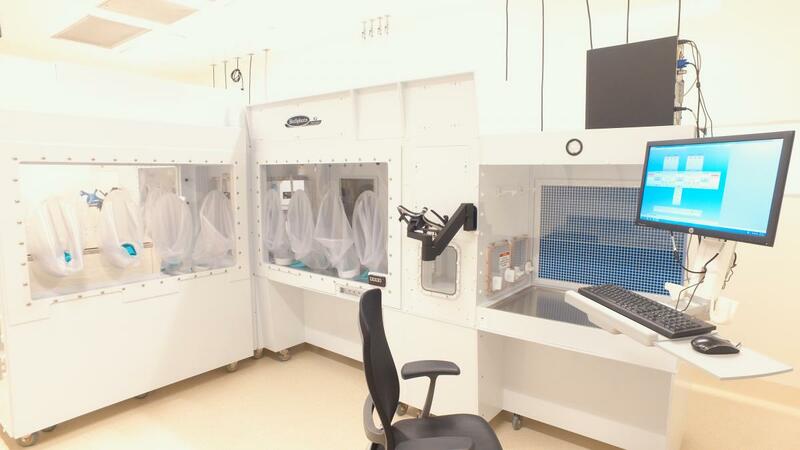 Furthermore, two new patient treatment rooms have been built across the hall from our cell culture room to make lab bench to bedside table methods flow seamlessly.